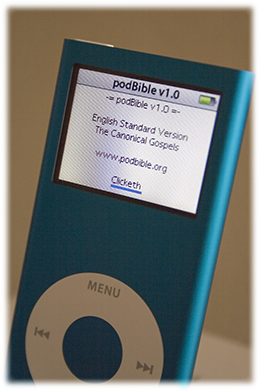 An iPod edition of the ESV Bible is available for free at: http://www.podbible.org. This works for Nano, Classic and Video iPods thru the Notes application. An iPhone or iPod Touch edition of the Bible is available for free at: http://www.touchbible.org. There are multiple versions of the Bible available thru touchbible with internet access. For the occasions when you do not have internet access, you can download and store the KJV Bible in your Touch mail application. I also recommend the site: www.biblegateway.com. 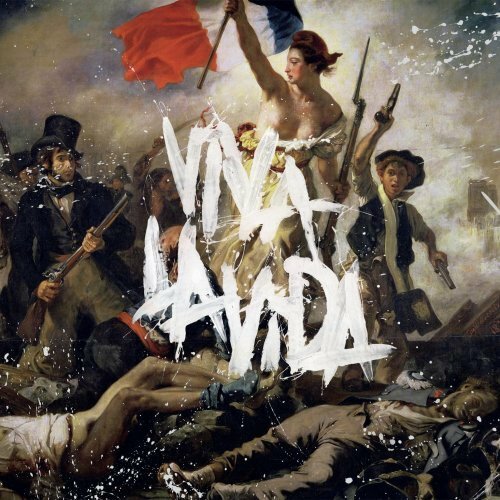 Coldplay’s new album Viva La Vida is musically excellent and creative. In the past decade, this UK piano-driven rock band has grown in popularity and been known to give much to charity. The lead singer Chris Martin writes most of the band lyrics and is married to actress Gwyneth Paltrow. Bill O’Reilly recently called Martin a pinhead for his criticizing and making cheap shots at the FOX News Channel. 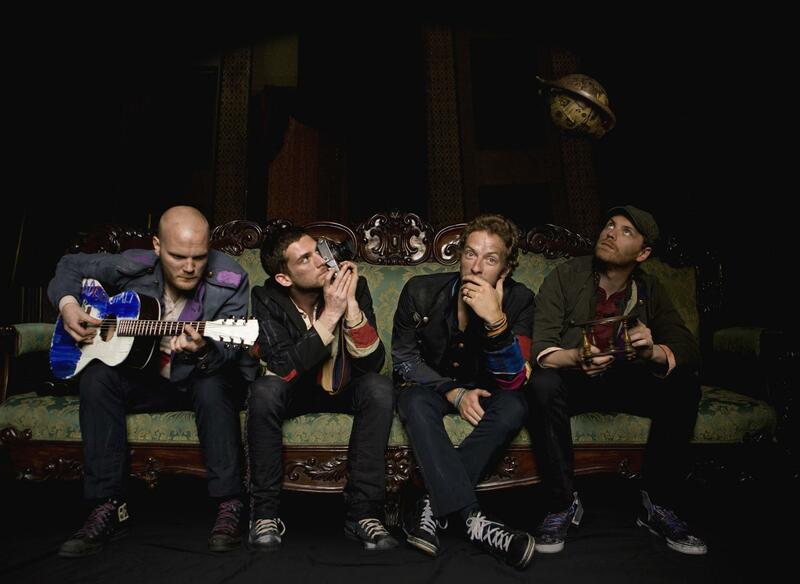 I have followed Coldplay since their 2000 album Parachutes and have really enjoyed their music. While former Coldplay albums may have slightly touched upon religion, the new album clearly portrays that Martin is searching spiritually: he feels lost, he is waiting, his heart is not open to God, and he is crying out for the church to love. He seems to be disillusioned by the dishonesty, hypocrisy, and violence seen in religion, wants to escape, and concludes with sadness. This absolutely grips my heart. Martin was raised Roman Catholic. In a Rolling Stone interview he comments on religious themes in 2 of his older songs: “A Message” and “Til Kingdom Come” both come from having quite a religious upbringing. “A Message” is taken from a hymn we used to sing called “My Song Is Love Unknown,” and we’d say “kingdom come” every week in the Lord’s Prayer. One of the great things about being forced to go to church services is that we’d sing all these big songs. That’s partly why I’m obsessed with getting everyone to sing along at our shows. It makes me feel like I’m a part of something. Dr. Bill Brown, president of Cedarville University, urges Christians to pray for actors and artists because of their potential to spread philosophical ideas, shape cultural thought, and influence people. My friend and colleague Wesley Price prays often for musical artist Sting. I ask that you would join me in praying for Coldplay, and specifically for Martin: that the Lord would “open his heart” to the Gospel, that his eyes would see truth and understand there is “something more,” that he would cross paths with genuine Christians who would show visible love and share the truth of Christ, and his life would be invaded by the Triune God. I pray Coldplay will soon arrive confidently on what Francis A. Schaeffer called “true truth” and will find fullness of joy in the presence and reality of Jesus Christ.